Following their critically acclaimed 2016 debut album, ‘Borderlands’, (nominated for ‘Best Album’ in DJ Mag’s annual awards), Conduct’s highly-anticipated second major work, ‘Oma‘, is out now on triple vinyl, CD, digital & streaming formats. 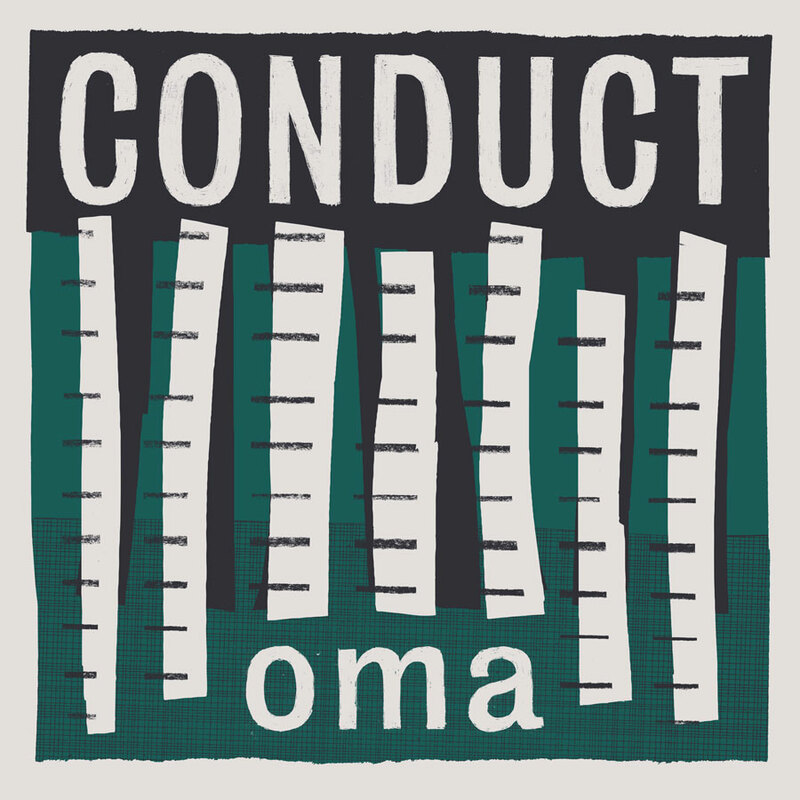 ‘Oma‘ is an immense piece of work, taking its sonic cues from ‘Borderlands‘ while expanding them into far wilder territories. Organic clashes with electronic in a whirlpool of tribal head banging, fragile introspection and beautiful sonic architecture. Skittering rhythms, rock solid basses, angelic vocals and heartbreaking instrumentation are guaranteed to make ‘Oma‘ one of the most notable drum & bass albums of 2017 and Conduct one of its most prominent acts. Striving to show the world what can be achieved at 170 beats per minute, Conduct’s palette is a dramatic juxtaposition between electronic and acoustic instrumentation, with a cinematic approach to composition influenced by the likes of Hans Zimmer and Jesper Kyd. While it’s common for drum & bass producers to concentrate on dance-floor impact, Conduct’s primary focus is the evocation of an emotional response in the listener, creating a body of work that lasts far beyond the club.